Congratulations on choosing to investigate dōTERRA as your essential oil! If you already have the knowledge and would like to go ahead and begin using , just click the button below and head to my store. I am a firm believer in using a combination of Western medicine and natural solutions whenever possible. I began using dōTERRA just about 6 years ago when a psychotherapist introduced me to Certified Pure Therapeutic Grade Essential Oils from dōTERRA during a session where I was seeking help with PTSD. I was amazed at the effect these oils had on me. 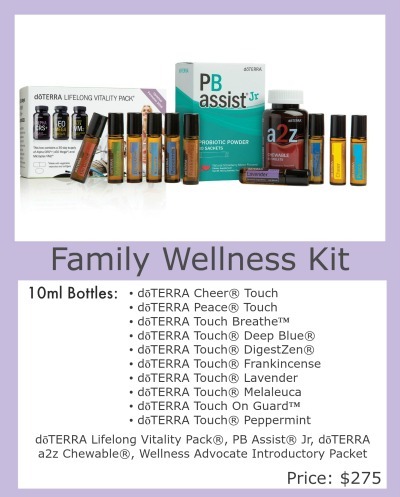 I had been dealing with the horrible feeling of inadequacy because of my emotional limitations and after some investigation into dōTERRA essential oils, I began using them for our family and we all agreed the results were undeniable. Over the years we have removed most synthetic medications from our home and have the feeling of security in our health with these natural products. Now that you’ve read up on the products, I am sure that you’re feeling like you’re ready to begin your journey with dōTERRA essential oils. I don’t believe in people walking alone, and we do everything we can to ensure that you get the most out of your new journey with essential oils. 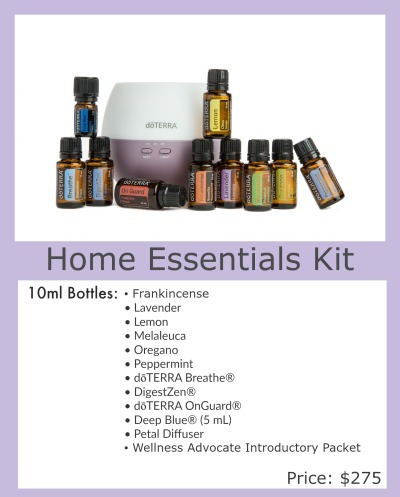 Click Here to go to my personal dōTERRA site to Join & Save! 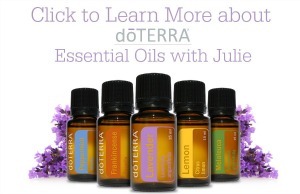 At the bottom of the page there is a “Join dōTERRA” button. Click That Button! You’ll be asked to select your preferred language & country of residence. Finish your order’s shipping and payment options. Watch for a welcome email from ME! Nope, it’s totally up to you! My hope is that I can help to inspire and educate you and inspire so that you find you’re in love with your essentials oils. If this does happen you will find the LRP monthly system to be the best way to order. Do I have to “sell” a certain amount? There is absolutely NO requirement for selling oils. There sure is! You can read the return policy in detail here.